These are the simple lovingkindness or Metta meditation instructions that are given by Bhante Vimalaramsi, together with his unique method of working with distractions (6Rs). Venerable Bhante Vimalaramsi has now created a powerful Forgiveness Meditation. When someone close to you dies and grief, and sometimes even guilt, arise afterwards, one seeks this kind of a meditation to reduce your suffering. This is just one example of unwholesome states that get stuck in your mind. Additionally Bhante has found that when a student gets stuck in the Metta meditation and is making no progress he suggest the student to go through the Forgiveness Meditation. This enables them to remove the barriers that are there, and as a result, true warm sincere loving-kindness arises. Then the student moves back to the powerful Metta meditation that Bhante teaches. A meditation that will take the student to awakening. 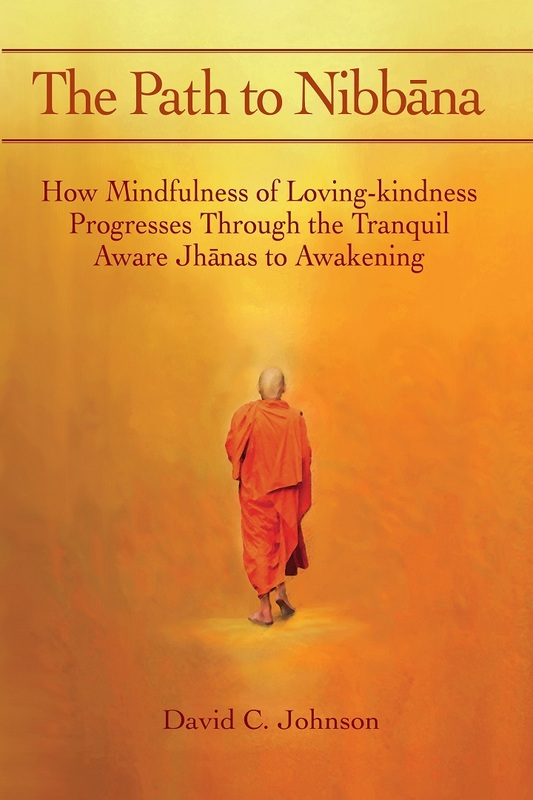 More about Forgiveness meditation with the downloads for the book. Bhante Vimalaramsi discusses the very deep sutta Mn 138 Uddesa-Vibhanga Sutta:Exposition of a Summary. 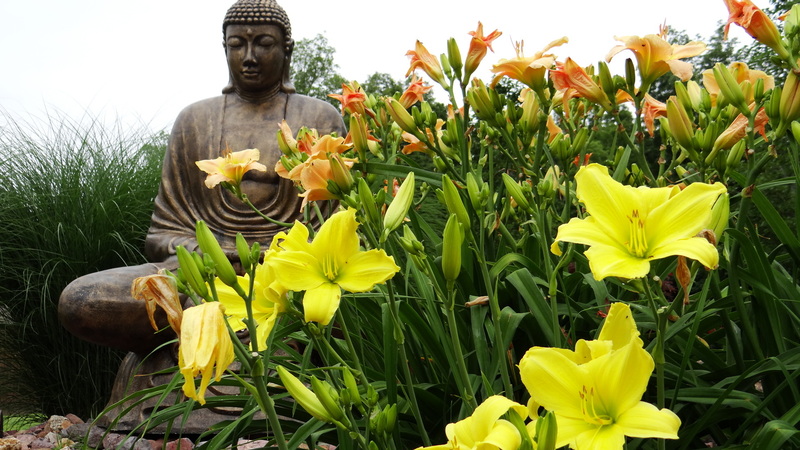 The Buddha gives the monks a deep statement to contemplate but it is too much for them so they seek out Mahakaccana who explains to the the meaning of material form and what it is the cause of. MN 38 Dependent Origination "Mahatanhasankayha Sutta"